From advertising banners and flags to pop-up displays and exhibitions stands, we offer a wide range of custom print designs to fulfill your marketing needs. We will work with you to create a consistent visual identity for your business across various media, choosing the best solutions for your specific business, your customers and your budget. Take advantage of the large format to display even the smallest things on a large scale for maximum impact. 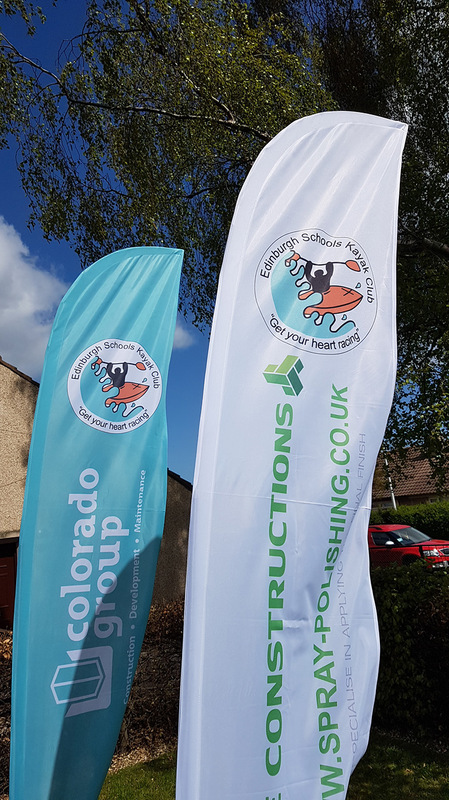 Our banners, printed on a range of materials, are resistant to weather and suitable for long-term use, so will save you money and time in a long run. 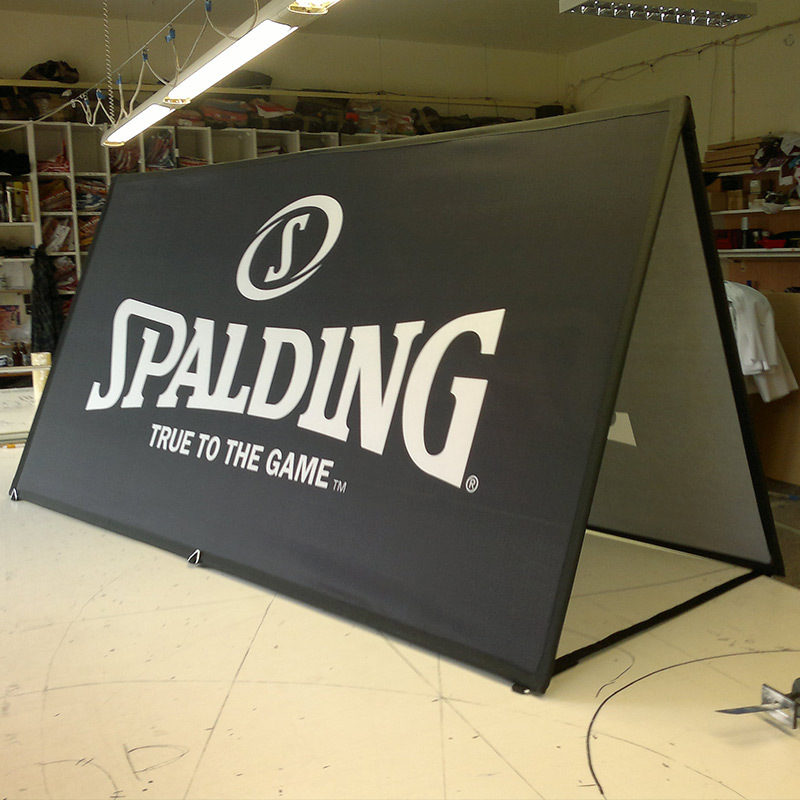 Various finishing options for banner such as tunnels, weld, rings, Velcro and other solutions make it easy to use the banners pretty much anywhere: on the walls of buildings, as free-standing systems, on fences etc. Depending on the material, we print banners using latex or solvent technologies. Maximum single-piece print width is 500 cm, but larger sizes can be welded together, without size limitation. 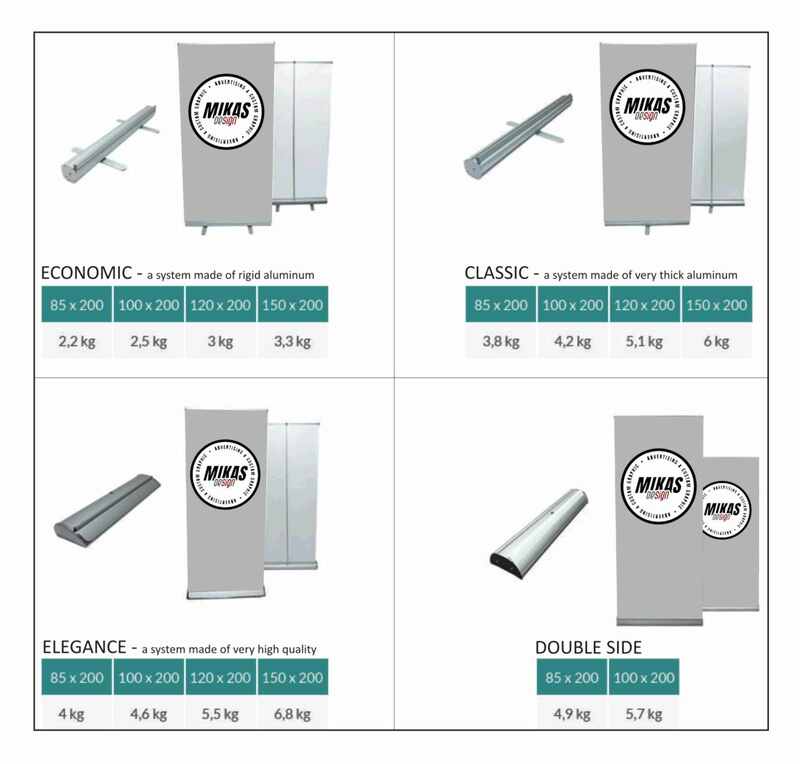 This most popular banner display system offers a versatile way to present your product, brand, company or any other information. A perfect solution for conferences, trade fairs and other events but will also work as a permanent advertisement. Large print surface (up to 150 cm x 200 cm) to make your message stand out where it needs to be noticed. Lightweight (2.2 kg to under 7 kg depending on size and model) means it’s easily carried and set up. Aluminum cassette protects the display from damage during transportation. Convenient roll-up system for easy installation and disassembly. Easy to swap graphics allow you to update your banner without replacing the whole system. CLASSIC: a system made of thick and durable aluminium. STOPLIGHT: Grey, opaque backing; no "rolling" of edges; matt surface which prevents undesirable glare under artificial lighting. BLACKOUT POLYESTER FOIL: Opaque polyester foil with a blackout core, no "rolling" of edges. Anti-reflexive matt surface. Resistant to moisture and scratching. BLACKOUT 470G: Polyester fabric, laminated PVC with black core, which prevents graphics showing through. 510G COATED BANNER B1: PVC coated polyester fabric, highly resistant to changes in temperature and humidity. 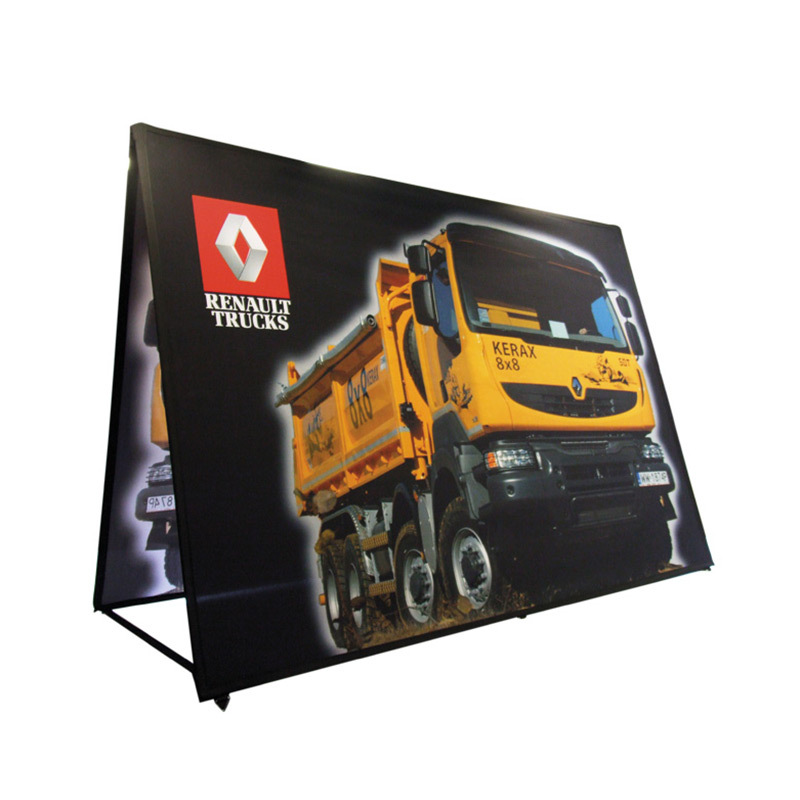 Durable, flexible and resistant to weather, pop-up banners can be assembled and ready for display in seconds. 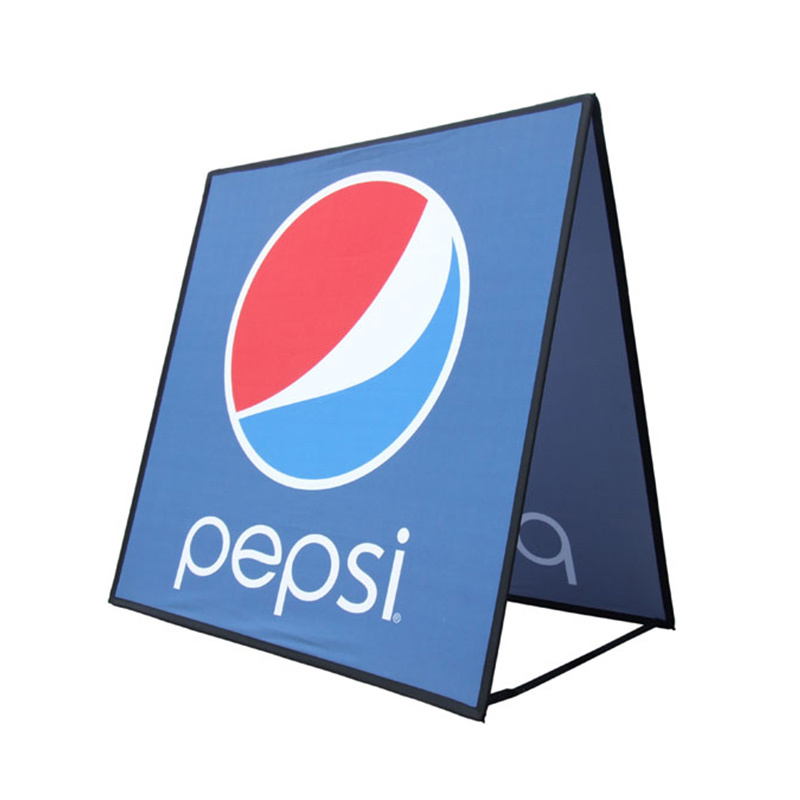 This makes them perfect for any event advertising, whether indoor or outdoor. 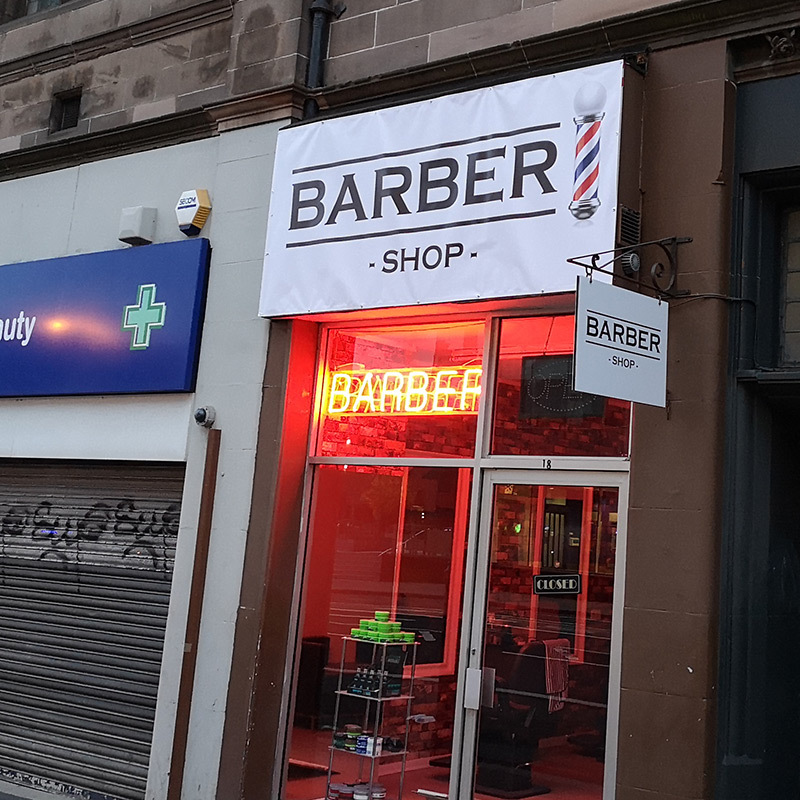 With a huge range of design styles, fabrics and sizes, you can be sure to find a pop-up banner solution that will work for your needs. If you need help or suggestions, we will be more than happy to assist you. Light and easy to assemble polyester textile flags and banners are mostly used in shopping malls, cinemas, museums and exhibition halls. A textile banner is much lighter than a vinyl one and that’s why it can be easily transported, rolled, folded and hanged again. 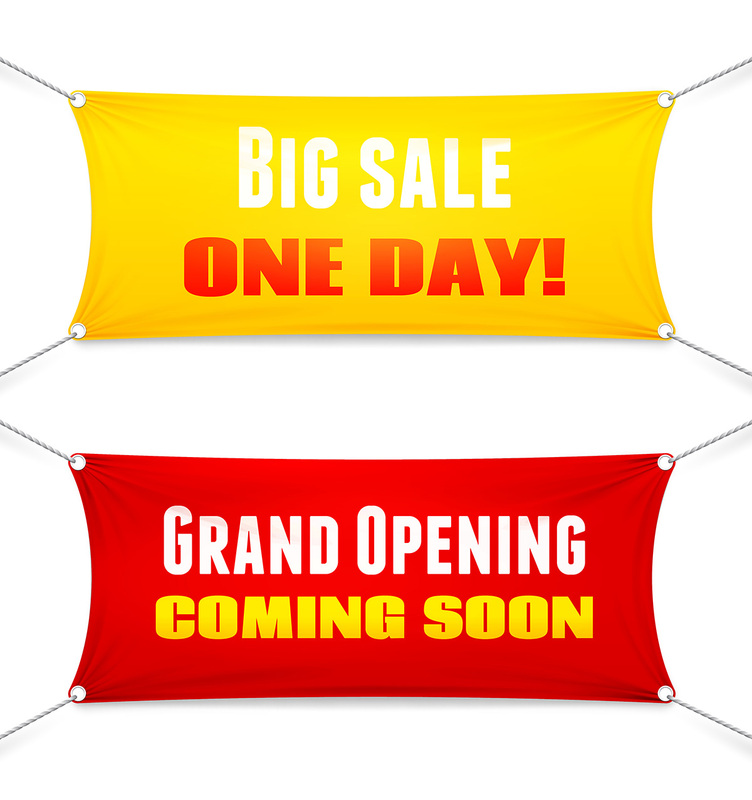 We offer textile banners in a choice of finish options, including silicone tape, Velcro, tunnel, and more, so you can choose the best solution for your needs. 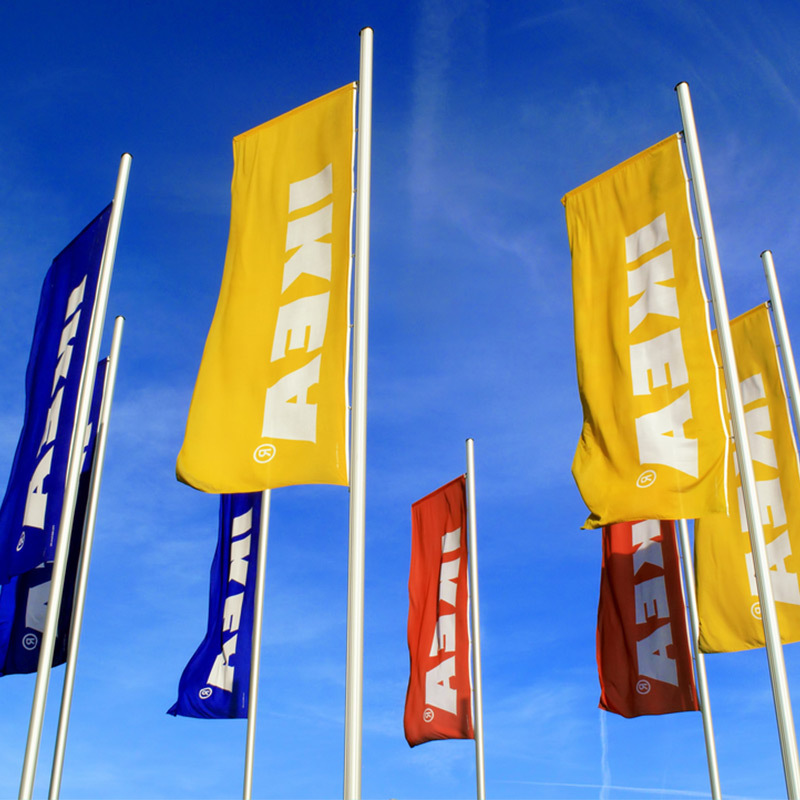 Flexi flags, also known as feather flags, are suitable for both outdoor and indoor use, but make the greatest impact outside. 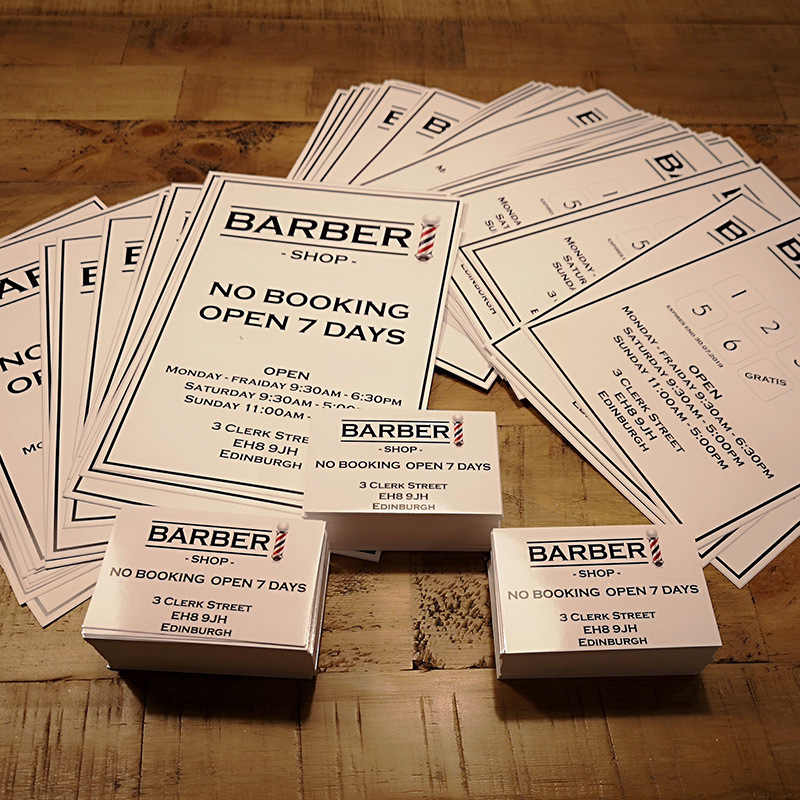 Place a couple of these in front of your store and draw attention of all passers by to your business. 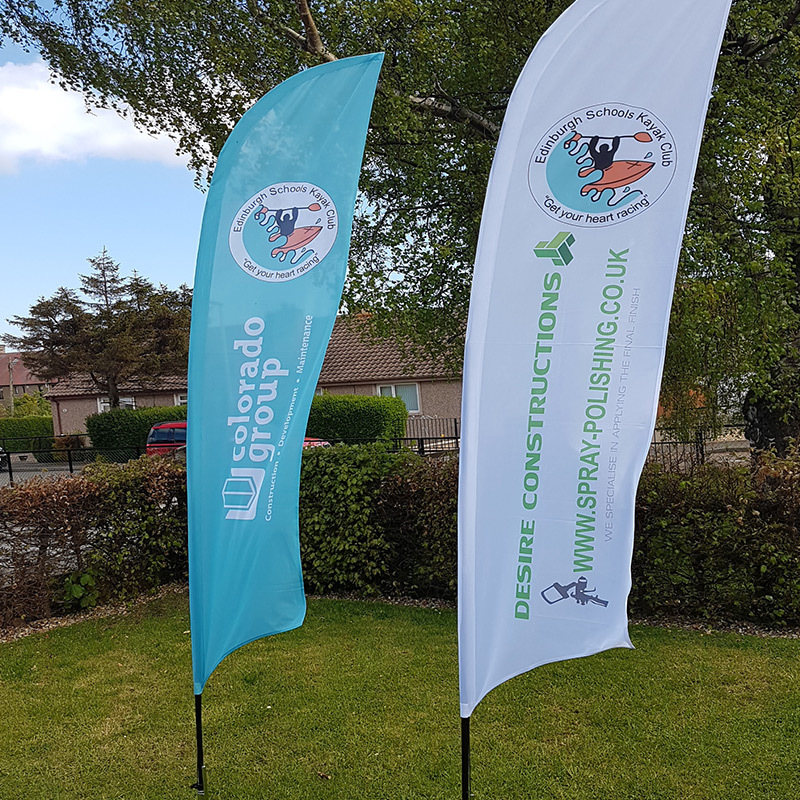 Easy to instal and durable, flexi flags create a great advertising space for your logo or branded message, but can be also used to advertise a current special offer or promotion. 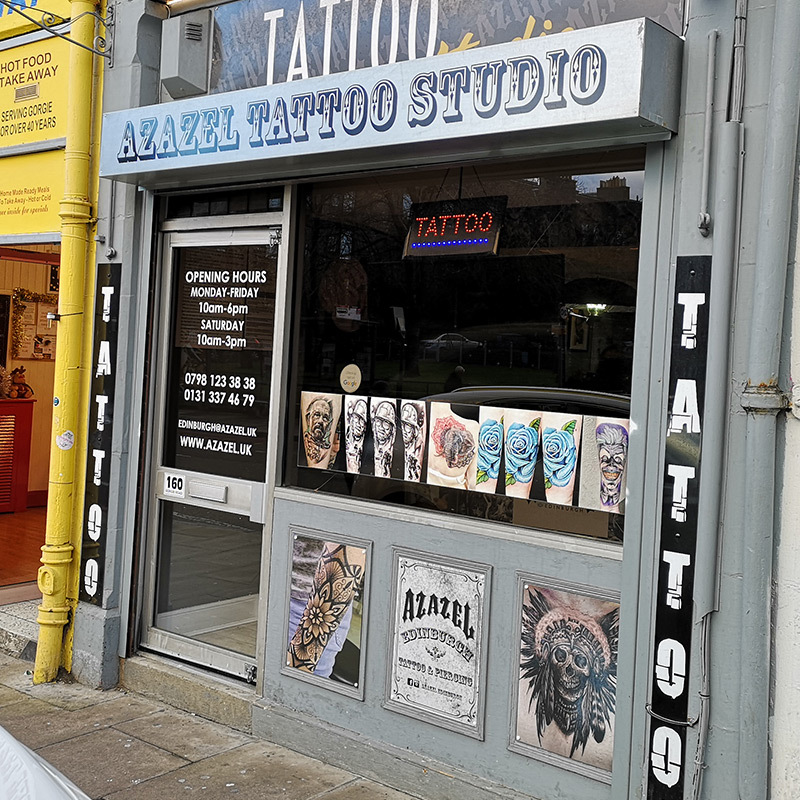 We realise that our customers needs vary, so we provide a huge choice of flag options, including different sizes, colours, materials and finishes. If you are not sure which model or design is best for you, we will advise you on the best solution and design the graphics too. 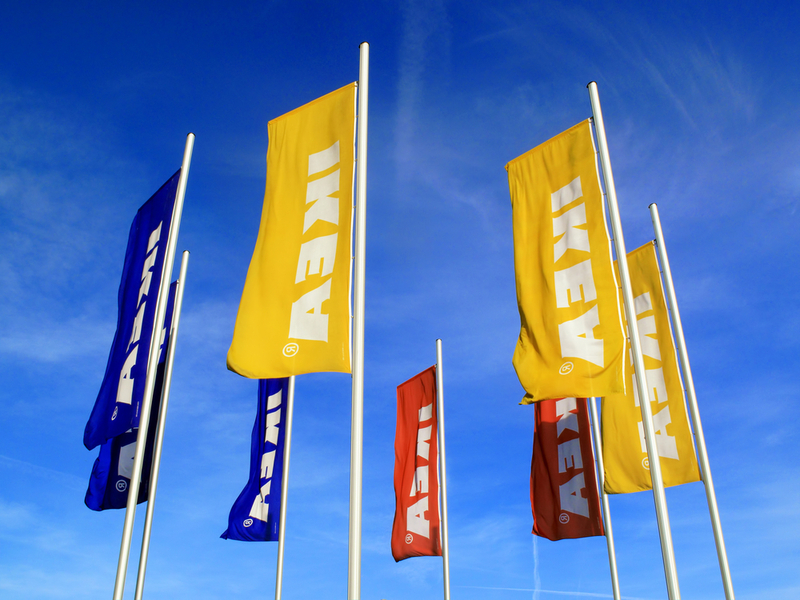 Flexi flags -- wind in your marketing sails! Paper posters were the first form of widely used commercial advertising and still remain one of the most popular media. Mikas Design offer large format printing on a range of papers and in many formats, from billboard paper to large outdoor advertisements and backlit paper for posters in every format. BLUEBACK PAPER - with blue back which prevents previously hung posters from showing through. 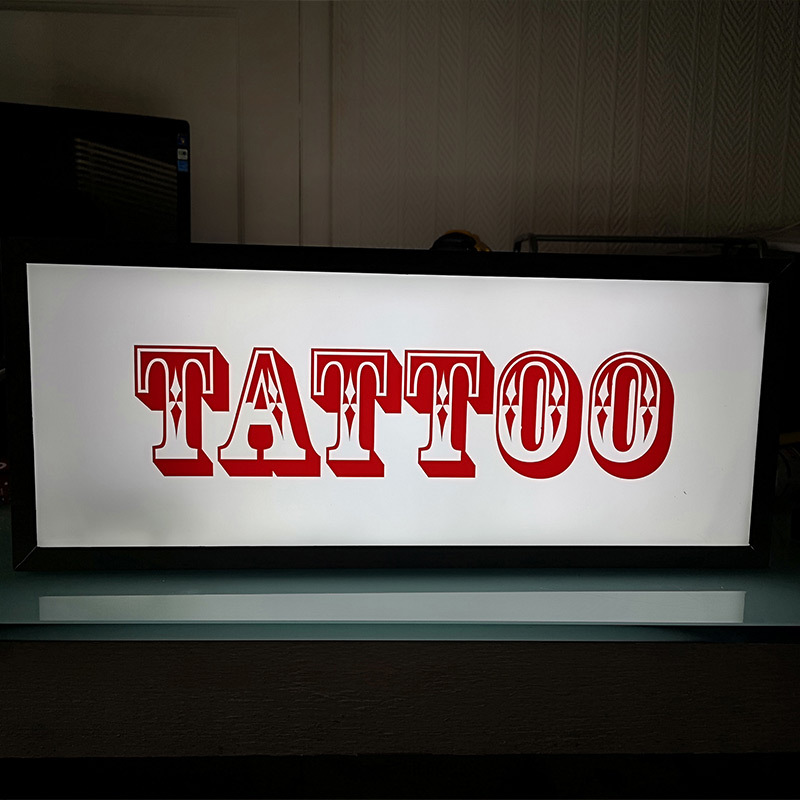 CITYLIGHT PAPER - with option of double-sided printing for lightboxes. 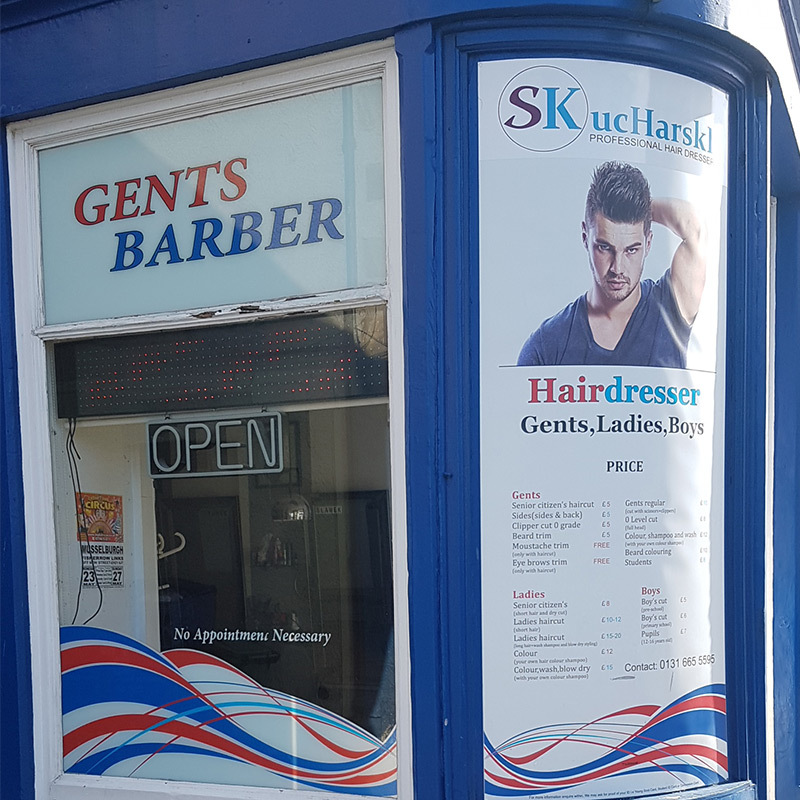 We can print vinyl stickers which you can apply yourself or we can design print and apply stickers for you wherever you need them -- on windows, doors, floors and more. Tell us what you want to cover with your stickers and we will help you choose the best material. MONOMERIC VINYL: used for wrapping panels, applying to flat surfaces without embossing. 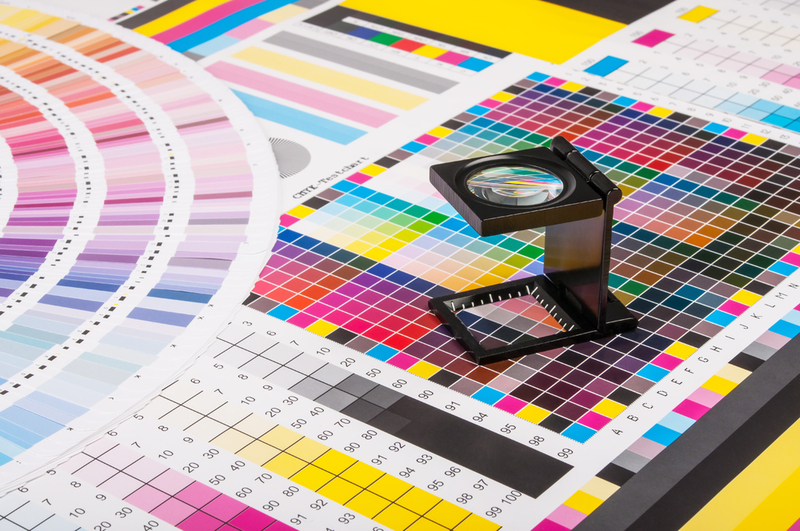 Suitable for bright and vibrantly coloured printing. POLYMERIC VINYL: perfect for flat surfaces with slight embossing. CAST VINYL: the film can be stretched, which offers vast possibilities of application on surfaces with embossed areas, thus perfect for car wrapping. OWV (one way vision): perforated film perfect for windows, whether on your shopfront, your mini bus or a car. ADHESIVE VINYL: for making easy-to-remove signs, descriptions and decorations on smooth glossy surfaces (such as glass, PET, PMMA or PC). The foil can be reapplied many times, it is easy to remove and leaves no traces. EASY DOT: uses special DOT glue for easy application without air bubbles and can be reapplied without losing its adhesive properties. The foil can be applied easily and quickly without specialist skills, even when covering large surfaces. MAGNETIC: easy to apply and remove, does not damage the surface. 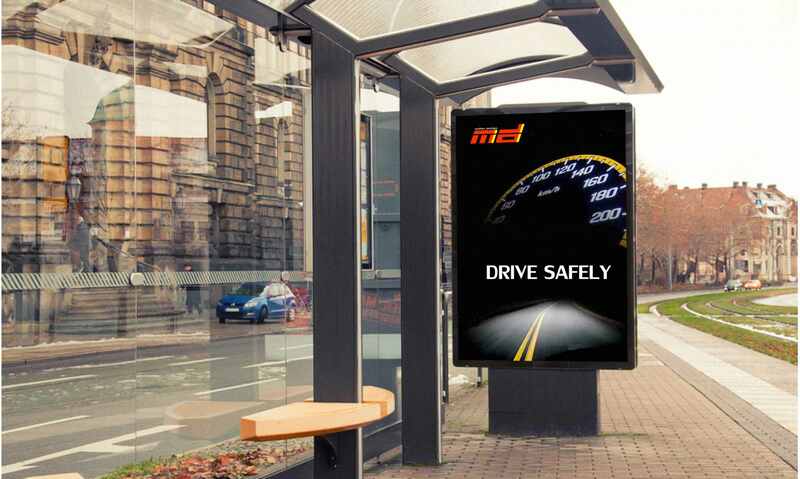 Complement your banners, posters and stickers not just with on-car advertising but on-person marketing. Few promotional items are as popular as branded clothing, and for a reason: it’s an affordable and effective way for displaying your marketing message. Whether for your staff or for your potential and existing customers, a printed t-shirt will carry your message as far as the person wearing it goes. Logos, slogans, commemoration of events or special offers -- the possibilities are endless. 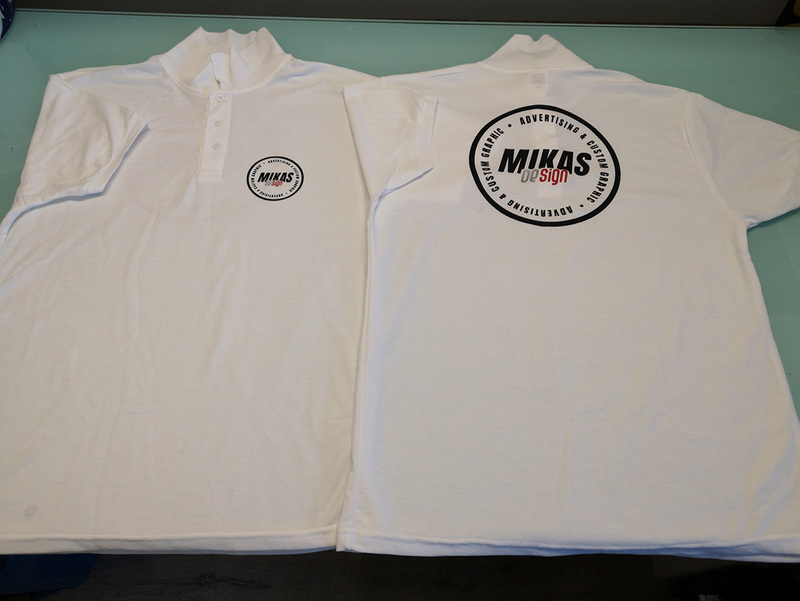 We offer a choice of t-shirt sizes, styles and designs, and if you want other items of apparel bearing your branding, for example polos, aprons, sweatshirts or hats, we can do these too. 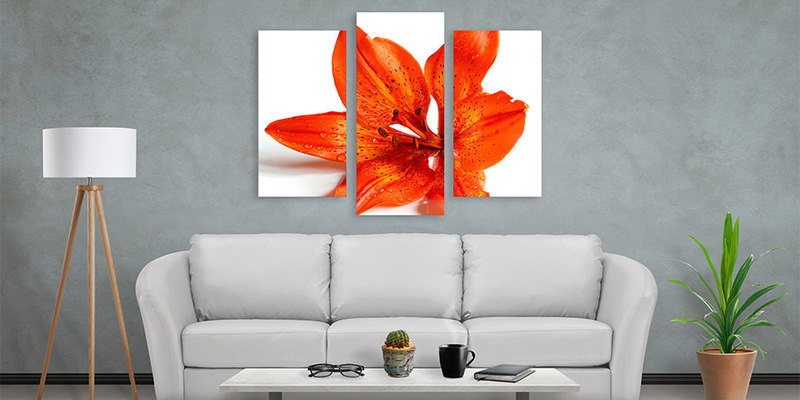 Complement your office or store interior design scheme with custom-created canvas prints. This is a way to create unique artwork or display photographs in style, while giving you a complete freedom as to size and content. Our professional printing facilities combined with our design skills and commitment to delivering top quality guarantee impressive results that are sure to raise the tone of your premises and provide that unique, individual touch that cannot be created with off-the shelf artwork -- but at a fraction of a cost of commissioning a one-off painting from an artist. We are passionate about what we do so we want to not just fulfill, but exceed your expectations. We have years of experience designing and making banners and other custom-printed products so we will complete your project to the highest standard, on time, and without issues. Regardless of whether you commission a full design-printing-and-installation project or come to us with a ready design for printing only, we will make sure you get the best solution for your needs. If you need us to develop a design, we will create at least two visualisations, so you will be able to select one that suits your personal style and fits with the brand image of your business. We do more than just custom printing. Our range of services includes all types of advertising plus vinyl vehicle wraps, installation of existing media on site and at events.